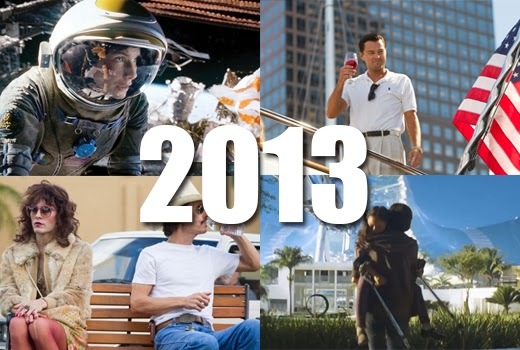 Here's my review for the movies of 2013 that I've watched. Some obvious omissions, but I'll update it. 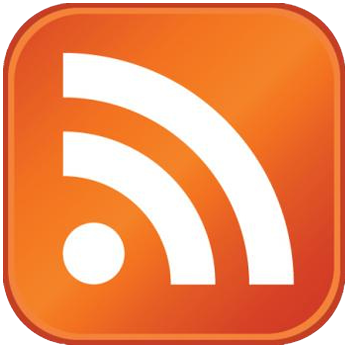 What are your favorites of 2013? 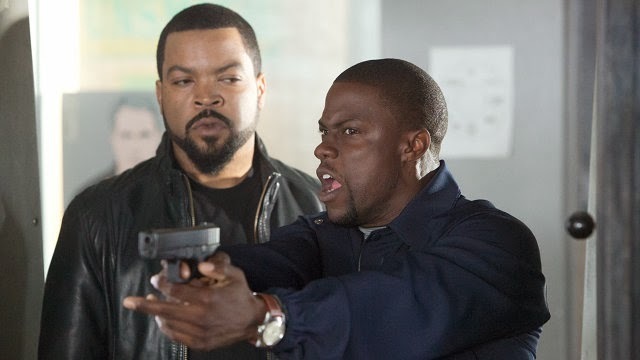 The Ice Cube and Kevin Hart cop comedy, Ride Along, easily took the top spot at the box office for the second weekend in a row ($21.2 million). 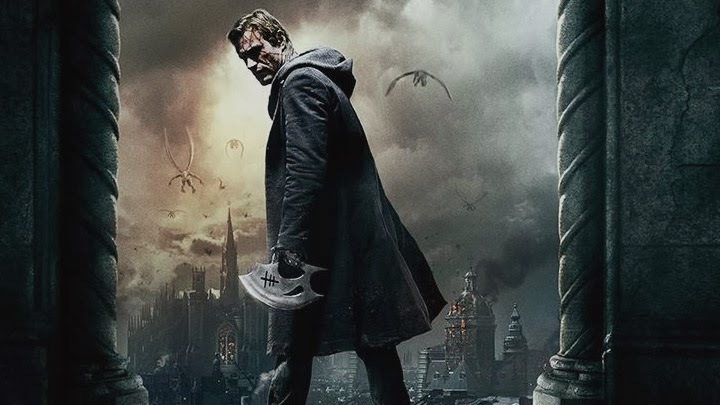 While the only newcomer this week, I, Frankenstein, failed to put it's targeted audience in the theaters ($8.3 million). Flop Factor: For the amount they're spending on this movie, Lionsgate doesn't care to market it. A slew of movies hit theaters this January weekend. 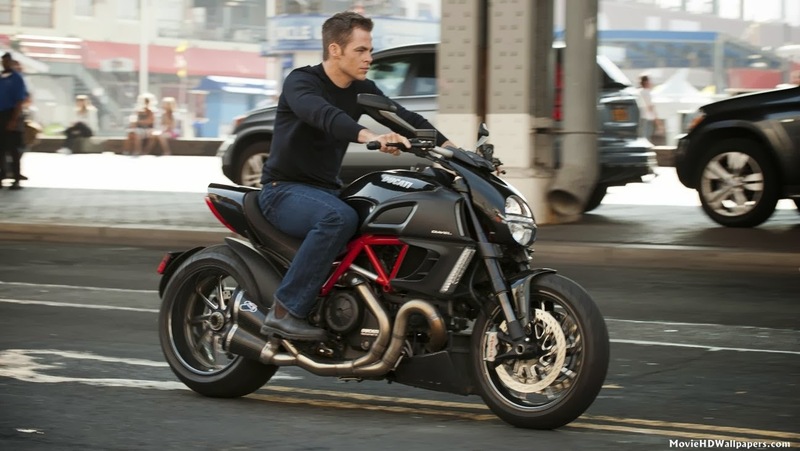 Hit Factor: The Jack Ryan movies have been all entertaining. Flop Factor: Jack Ryan probably isn't as popular as Jason Bourne these days. Flop Factor: However, like last year's great Carrie viral video, it didn't really make people want to see the movie. Hit Factor: No new animation movie playing. Flop Factor: People rather see Frozen again. Hit Factor: They seem to be promoting this movie for a while now. Flop Factor: Early reviews haven't so amazing. 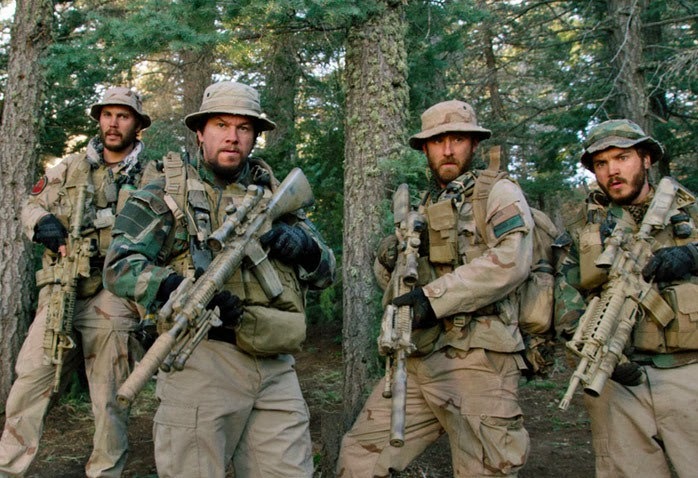 Lone Survivor surprised movie audiences this weekend as it took in $38.5 million, to easily claim the top spot at the box office. 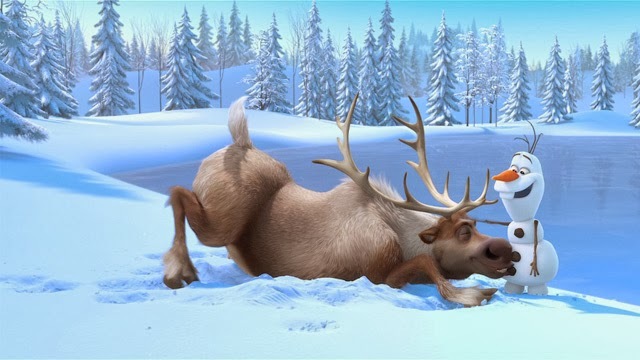 After debuting over a month ago, Disney's Frozen reclaimed the top spot ($20.7 million) at the box office this first weekend of 2014. It bested Paranormal Activity: The Marked Ones' $18.2 million debut.